The Renown whisky house Glenmorangie invited VIPs and whisky lovers to taste its 9th Private Edition release of Glenmorangie Spìos. The Fitzrovia Spios-inspired Speakeasy Bar was buzzing as guests were treated to the selection of Glenmorangie whiskeys. The whisky tasking tour took the Ikon London Magazine team to the journey starting with 10-years old Glenmorangie The Original, which has been rested in sweeter ex-bourbon barrels, through to 12 years old Nectar D’Or matured extra 2 years in Sauternes casks (12 Years Old), to cherry cask finished 12-years old Lasanta, to Quinta Ruban, finished in a port cask. 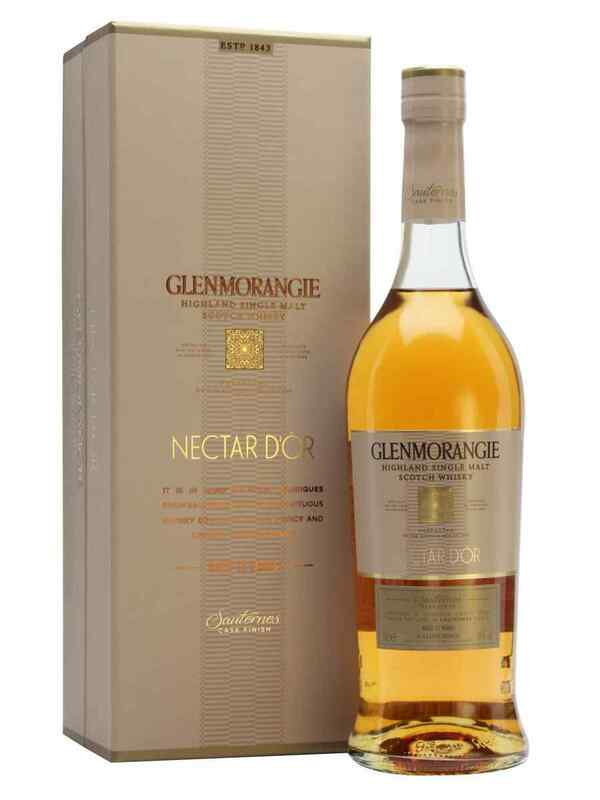 The whisky tasting culminated with the spectacular unveiling of the very reason of the celebration – Glenmorangie Spìos. All branded Glenmorangie whisky glasses on thin stems were covered with a little glass lid to preserve the essence of the whisky while it was served to the guests. The suggested ‘pairing’ on the night – the dark and spicy chocolate – was served from miniature metal buckets. 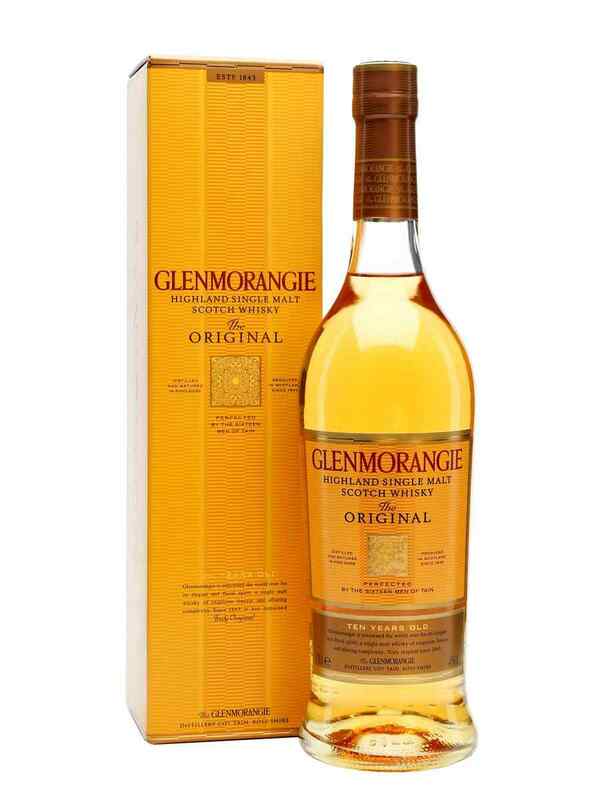 The Glenmorangie Spìos is his ninth Private Edition single malt and has been fully matured in American rye whiskey casks. It becomes part of an ongoing exploration of whisky and wood, and the step towards rye proves particularly timely as this style of whiskey enjoys a deserved resurgence. 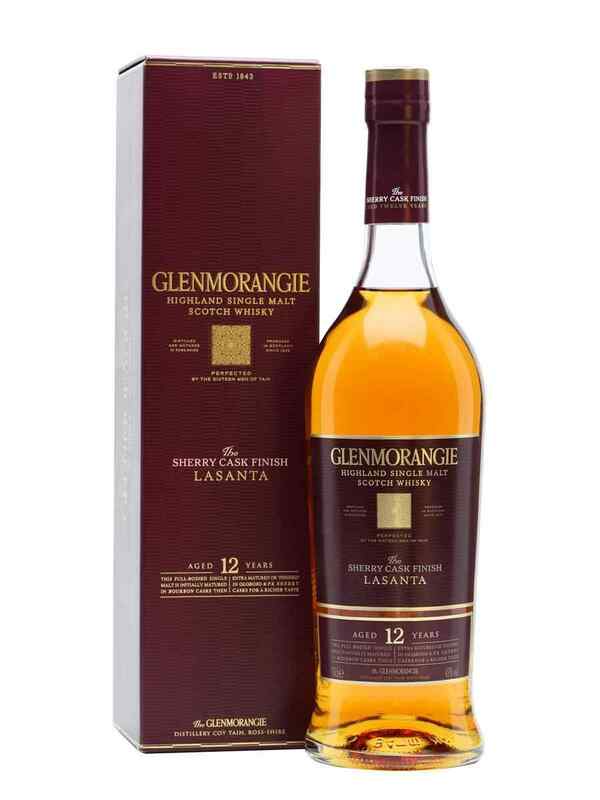 Typical of the Private Edition though, when Glenmorangie whisky maker Dr Lumsden went searching for rye casks more than a decade ago, he faced a huge challenge. In his bid to source rye barrels, he approached a producer who had to buy original casks back and re-condition them, using not only the right wood but also a soak with a rye that had the correct mash bill. The grain and the interaction with new American oak can present you with a dry and fiery spice that sits better with a seasoned sipper. Spìos is Scots Gaelic for spice however, is smooth and refined. 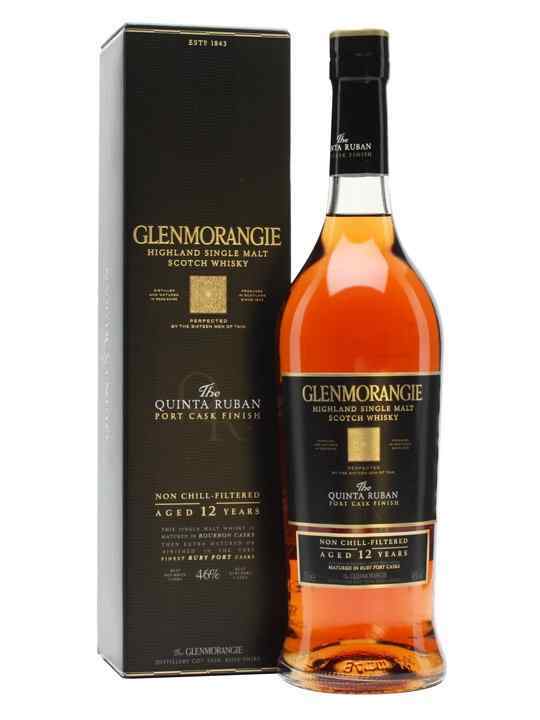 Bottled at 46% ABV, and non-chill filtered for extra body and texture, Glenmorangie Spìos will be available from specialist whisky shops worldwide priced from £75.